Andrew Burton / Getty Images News / Getty Images. 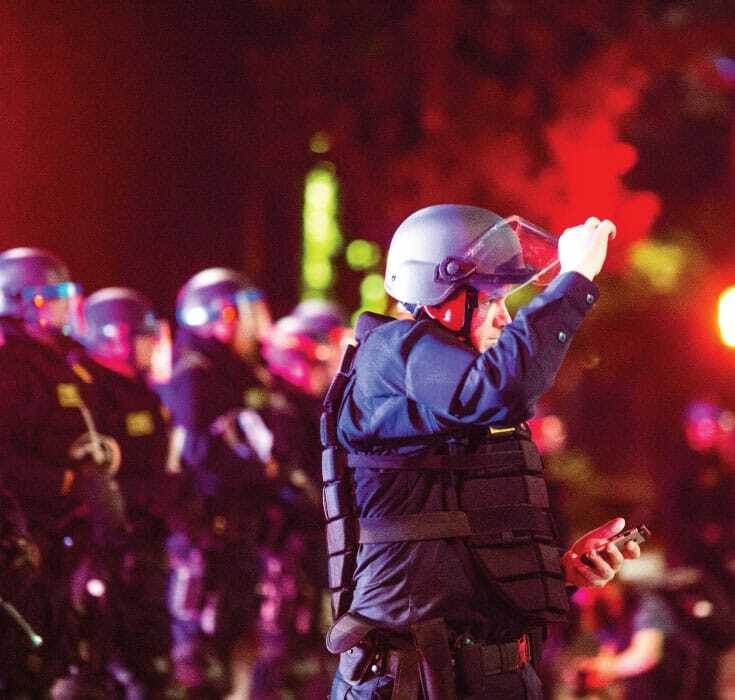 Cheri Maples, a student of Thich Nhat Hanh and former police officer, addresses the U.S.’s crisis in policing and how a Buddhist outlook could help foster more positive relations between citizens and police. 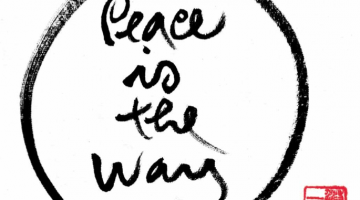 I became serious about developing a consistent mindfulness practice when I attended my first retreat with Thich Nhat Hanh (known affectionately as “Thay”), in 1991, seven years into my twenty-year police career. It pains me to see the unnecessary use of force, especially deadly force, and racism that we’ve been seeing taking place in the police profession. The good news is that the extent of it is finally being uncovered. Without the tools of mindful awareness, cynicism and an armored heart are almost an unavoidable effect of a police officer’s job. It’s often hard for us to recognize, admit, or remember that our hearts may have stopped quivering in response to the suffering of others. As a police officer, I found Buddhism gave me an ethical framework that offered protection. It also gave me the ability to be a better curator of my own “museum of suffering,” and to do the job with a more open and tender heart. 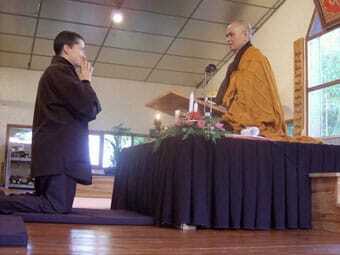 Thich Nhat Hanh ordaining Cheri Maples in 2008. Screenshot via Vimeo. It was Thay who put this question to rest for me. First, he asked me, “Who else would we want to carry a gun besides somebody who will do it mindfully?” Then he said that carrying a gun can be an act of love if done with understanding and compassion. Once I was able to view my work through the lens of kindness and compassion, I rarely regretted any action that I took. I am convinced that when a police officer starts with a commitment to non-aggression and preventing harm, the gun and badge become symbols of skillful means, rather than symbols of authority and power. It’s lonely out there. Those of us committed to nonviolence who are working in professions that sometimes demand the use of force need your support. A police officer steps forward at a Freddie Gray protest in Oakland on May 1, 2015. Photo by Thomas Hawk. 1. Why is racial profiling happening? This is not just a question for police officers but for all of us. How do we become more aware of the conscious and unconscious bias operating in our individual and organizational decision-making? How do we monitor and shift the unconscious agreements that lead to racial profiling? 2. What is the police standard for using deadly force? Police officers have great authority, including the ability to employ state-sanctioned violence, including deadly force, as they deem necessary and appropriate. The community has a right to know what the standard for deadly force is, how it is set, and how it is trained for. Police departments across the country have chosen a very troubling standard for the use of deadly force, as outlined in the 1989 US Supreme Court case “Graham v Connor.” This case provides the general legal framework and constitutional standard for assessing excessive use of force complaints under the Fourth Amendment. If a police officer cannot meet the standards delineated in this case, they are subject to either state or federal criminal prosecution. Do we really want this lowest possible bar of conduct to be the standard for using deadly force in our community? A reverence for life includes not only asking such questions, but working to change and shift the agreements around the unnecessary use of force. 3. How can trust be reestablished between the police department and the community? 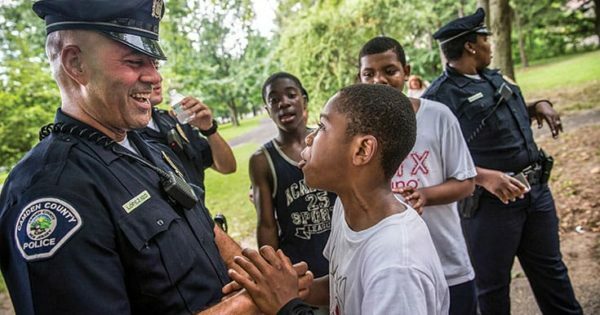 How can we build bridges to repair harm and create better understanding between members of the police department and those they protect and serve? We can find some guidance in the principles of restorative justice, which ask us to look at all harm that has occurred, recognize those who were harmed, and explore how to repair the harm. Although forgiveness is hard, we pay a much higher price in the end by not forgiving. In some of my own clumsy efforts, I’ve learned that an important part of the restorative process is respecting peoples’ needs and timetables for grieving. However, it is also important to recognize that, although forgiveness is hard, we pay a much higher price in the end by not forgiving. The most important requirement for anybody involved in the hard work required to move forward in the wake of these tragedies is the intention to do no further harm. 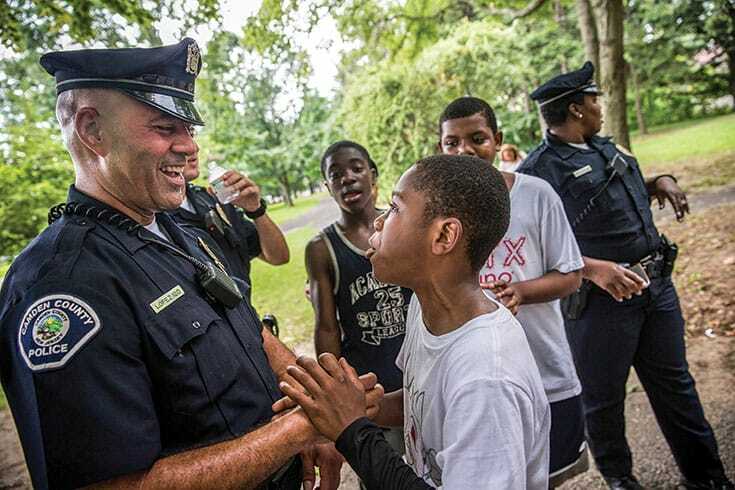 How do we foster and honor such intentions in ourselves, police officers, and community members? What is required for police officers and community members to step out of their fear, reactivity, aggression, and resistance? 4. How can coordinated community responses be set up in response to problems? How can we build informal safety nets? How can we build neighborhood capacity, especially in challenged neighborhoods? This includes issues around mental health and poverty. Are there tools out there for doing these things that are not being utilized? 5. How do we address the emotional health and effects of incremental trauma that officers experience over time (whether they recognize it or not)? What are the early warning signs? What are the evidentiary signs indicating the need for departmental and community intervention? 6. What are the root causes that underlie patterns of crime in our communities? Different communities have different patterns. What are the methods of collecting data on these various patterns? What would appropriate and creative responses look like? Because all things arise due to causes and conditions, what we do in response matters. What we care about matters. What pathways we cultivate in our hearts and minds in response to these tragedies and problems matter. Often, when challenges arise, a handful of people can make a huge difference. Thich Nhat Hanh talks about the people who fled Vietnam in rickety boats during the war as an example of this. When the refugees had no food or water and faced the threat of pirates, those individuals who remained calm made the difference between life and death for everybody. Any one of us can make a difference in a similar way as we move forward in the wake of tragedy. Any one of us can be the person who, rather than exacerbating pain and violence, transforms it by the way we bear witness and respond to it. Cheri Maples was a dharma teacher, keynote speaker, organizational consultant and trainer, and the cofounder of the Center for Mindfulness and Justice. 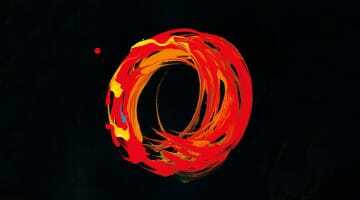 In 2008 she was ordained a dharma teacher by Zen Master Thich Nhat Hanh, her long-time spiritual teacher. For 25 years Cheri worked in the criminal justice system, as an Assistant Attorney General in the Wisconsin Department of Justice, head of Probation and Parole for the Wisconsin Department of Corrections, and as a police officer with the City of Madison Police Department, earning the rank of Captain of Personnel and Training. Cheri passed away in late July, 2017.